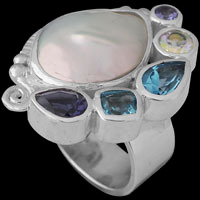 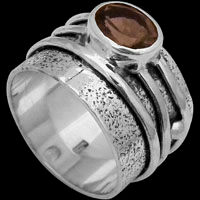 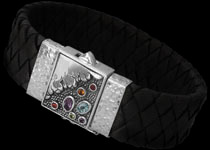 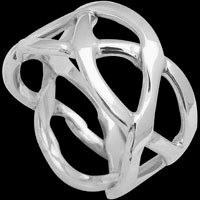 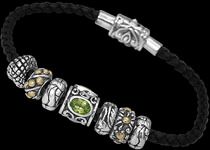 This exquisite piece is made from a virtuous stone. 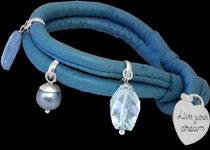 Each of the stones have a pearl like translucent lustre and look elegant when accompanied with the matching choker. 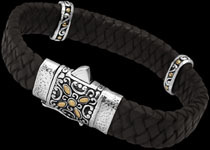 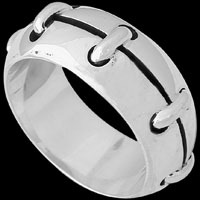 This silver bracelet is fastened around the wrist with a lobster claw clip.